I Cracked toe of my bat few days ago. I got in touch with @Seniorplayer if he could have a look at it and fix it. Picked up bat today after repair was done and what a great job he has done. I can't even see crack anymore. 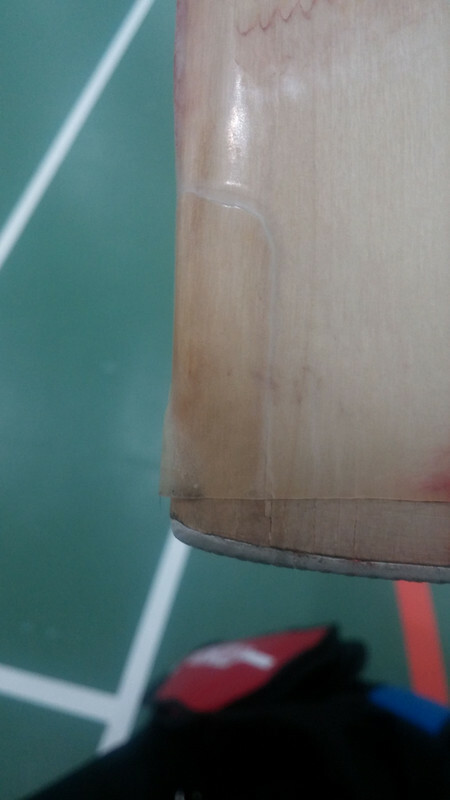 Not only he fixed the toe,he knocked bat further as he found it soft and rounded edges very well. Toe was square before but he round it off and I am well impressed. I would like to thank him for his time and job well done. Here are some before and after pics. I know now where to send my bats for repair. 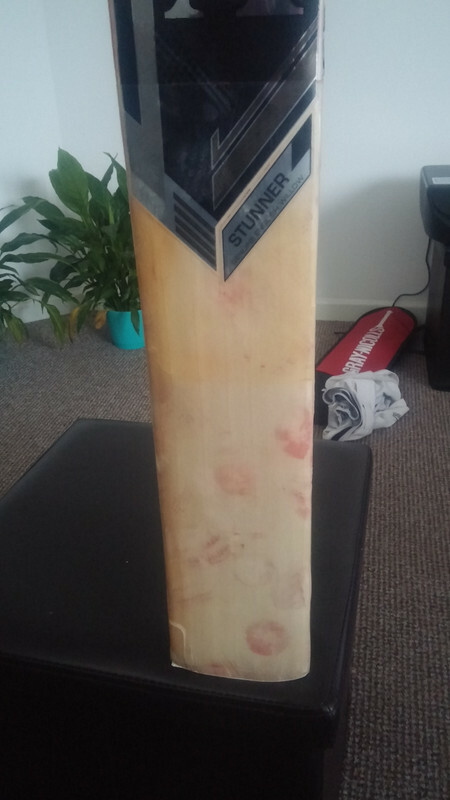 Thanks Jayraith pleased you are happy with it it's a super piece of willow with plenty runs in it and will serve you well. Nice work @Seniorplayer good to see. 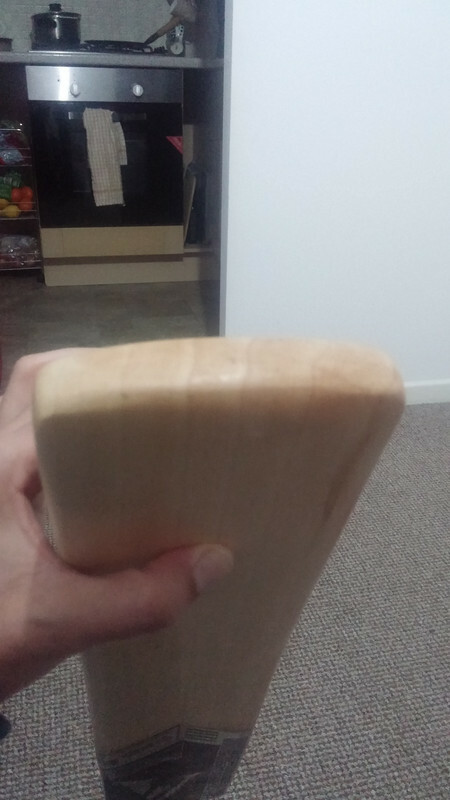 I especially like the rounding of the toe, is that just through sanding? What is the bat out of interest? 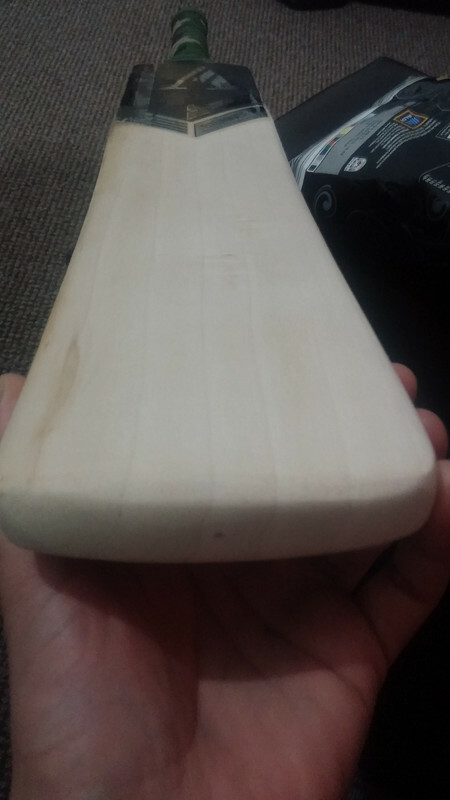 Thanks Late Bloomer yes sanding the bat had a large chip on the outside edge of the square toe corner so to prevent further damage rounded it find that chips and cracks are common on square toes. 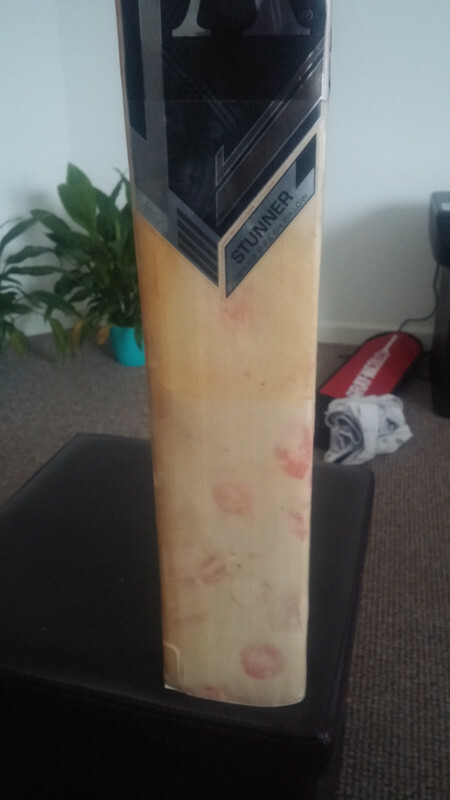 The bat is an Anthem it's been made from a light grade one cleft and was quite soft. Bat is from Anthem sports based in india. Managed to pick this direct from factory. Thanks to @Seniorplayer he knocked it further and rounded toe and edges otherwise i would have ruined it. 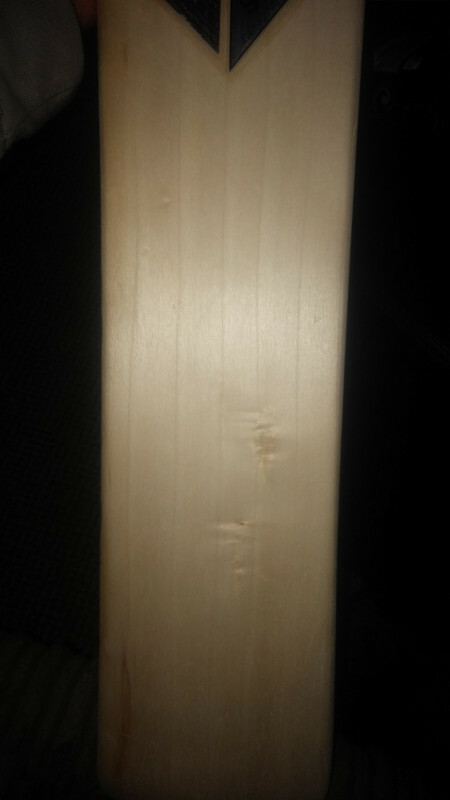 I was thinking bat is match ready after I knocked it and had net session. But obviously I dont know enough. Thanks again to senior for stopping me cut bat's life short. 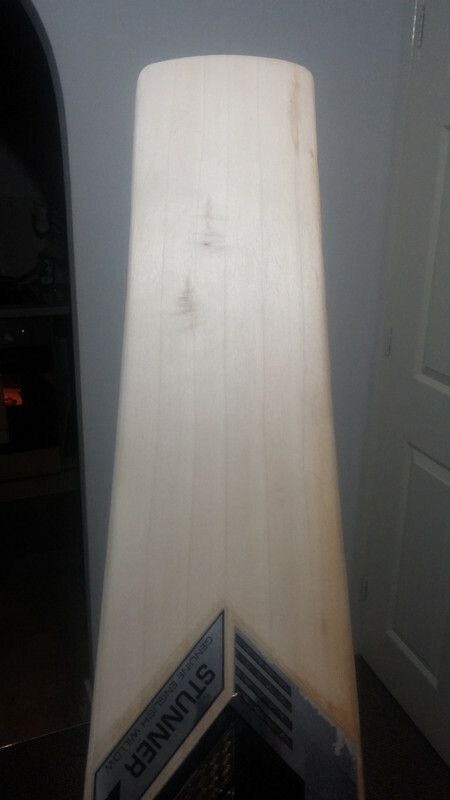 The bat is an Antrim it's been made from a light grade one cleft and was quite soft. I agree, I find the recent square toes much more prone to damage. Your welcome and thankyou for the bottle of proseccco it is appreciated. Page created in 0.629 seconds with 38 queries.